Kim is an experienced healthcare financial executive with extensive expertise in community not-for-profit hospitals and faith-based hospital systems. She has served as Regional Vice President of Finance for the Gulf Coast Ministry Market since 2014, leading the integration of the Finance teams at Sacred Heart Health System in Pensacola, Florida, and Providence Health System in Mobile, Alabama, as part of the One Ascension journey. As a member of the Ascension Gulf Coast executive leadership team, she will continue to provide strategic financial counsel and oversee financial operations for the Ministry Market, and will have a critical role as a collaborative, trusted and strategic business partner. Earlier in her career Kim served in Finance roles at Ascension’s St. Vincent’s HealthCare, Birmingham, Alabama. Before rejoining Ascension in 2014, Kim was a partner at Tatum, a management consulting firm, where her work included serving in Finance leadership roles for healthcare facilities in Louisville, Kentucky, and central Florida. She previously served as Vice President and Chief Financial Officer at Decatur General Hospital, Decatur, Alabama. 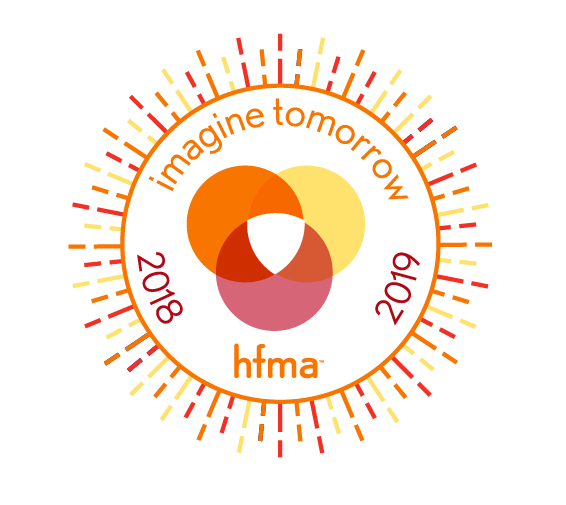 She served as the Regional Executive for the Healthcare Financial Management Association (HFMA) and is a Fellow in the Healthcare Financial Management Association (FHFMA). Kim is currently completing her participation in the Ascension Executive Ministry Leadership formation program. She is enrolled in the MBA program at the University of West Florida and completed her Bachelor of Science in Accounting at the University of Alabama at Birmingham. Kim serves on the Boards of The Haven of Our Lady of Peace and the Favor House Domestic Abuse Shelter in Pensacola.